Aaron Neuwirth reviews The Favourite, a subversive costume drama from Yorgos Lanthimos, that happens to be very funny. 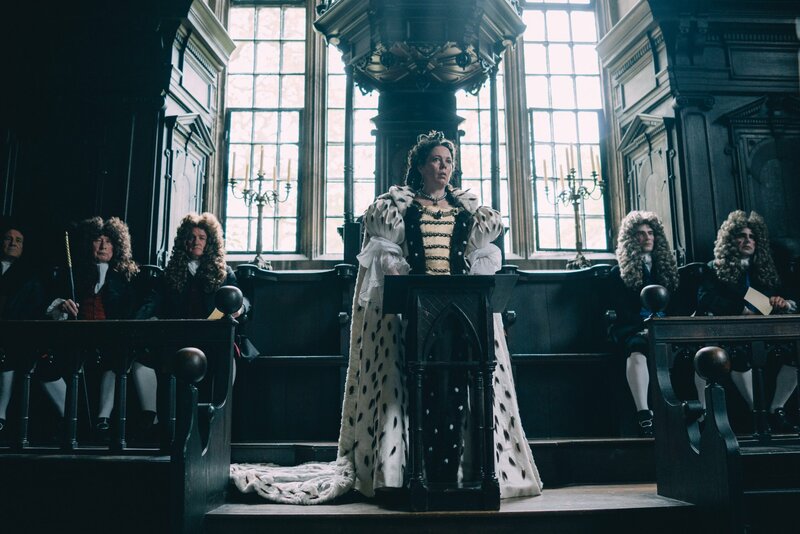 The regal period drama often feels like a requirement for this time of year, and yet The Favourite feels like an attempt to work against expectation. Yes, the Yorgos Lanthimos-directed film features elaborate costumes by Sandy Powell, utilizes an enormous country mansion for its primary location, and finds actors putting on fancy accents and large wigs. 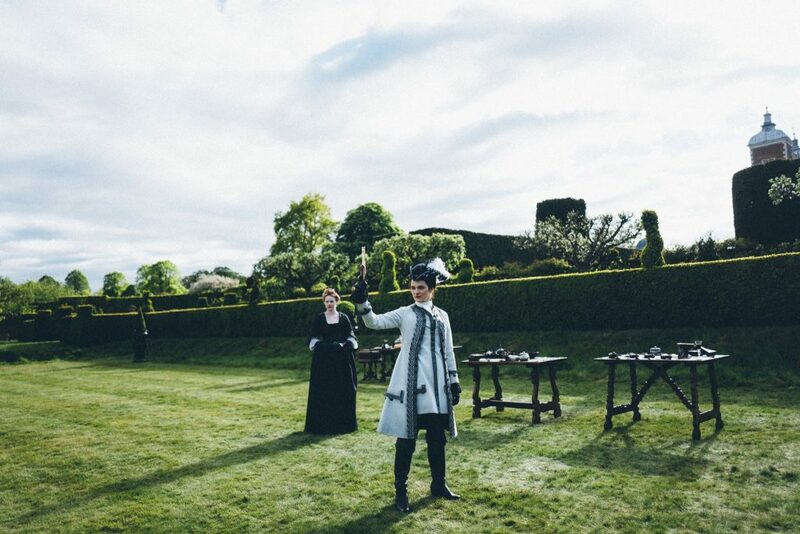 At the same time, this is Yorgos “Killing of a Sacred Deer” Lanthimos, and The Favourite has no shortage of irreverence and layers of subversion to best realize this story of rivalries and power plays between three complex women. Set during the early 18th century, during the reign of Anne, Queen of Great Britain (portrayed here by Olivia Colman), the film focuses on the close relationship between Anne and Sarah Churchill, Duchess of Marlborough (Rachel Weisz). While Sarah is the only person who can speak bluntly with the Queen, that’s about to change upon the arrival of Sarah’s cousin, Abigail (Emma Stone). With ambitions to rise in status, a rivalry forms between Sarah and Abigail, leading to many consequences on all sides. 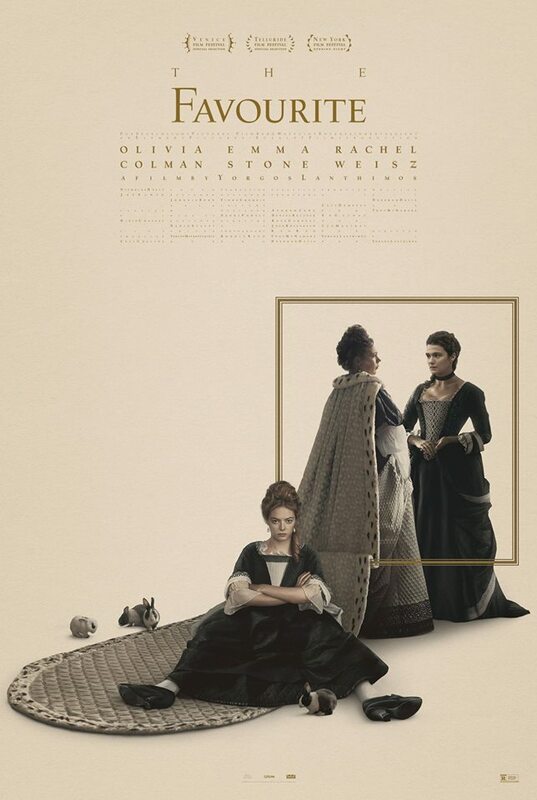 Looking at the basic outline of this plot, it would be easy to see The Favourite as a commentary on class-based societies, and what pressure there is to ascend to the top. Developing a scathing critique on what the rich can accomplish, while those below them suffer, is familiar enough territory that’s been explored plenty. There’s also the nature of how to maintain a high level of status, once at a comfortable position in one’s life. Depicting this sort of prominence as one supported by toothpicks means having a chance to see it all come crumbling down so quickly. Working to The Favourite’s advantage is that the film is a comedy. While this is the first film where Lanthimos is not credited as the screenwriter as well, it is easy to see how this story could attract him, allowing for ways to build off its unique structure and tone. People are horrible to each other in this film, but given the time and place, there is a lot of darkly-tinged comedy to mine from seeing the wealthy aristocracy mess with each other. Scenes of great debate or lavish parties take on an extra level thanks to the hysterical deliveries of witty barbs and tension-filled actions (such as a bizarre dance sequence loaded with implications). The Favourite may not be an all-out parody on the level of great Monty Python skits, but one can easily bring these thoughts to mind when seeing characters converse while covered in mud. 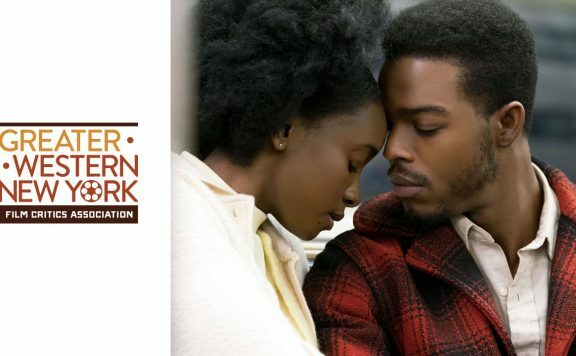 At the center of this film are the three key performances, all deserving praise. It takes a level of precision to align with Lanthimos’ sensibilities properly, and each performer hits where necessary. Weisz has proven to know how to balance a sense of humor with calculating menace, which is well-suited to her here. Stone capitalizes on a chance to spin around her typical persona for the sake of portraying a cunning survivor. Colman has, perhaps, the trickiest part, as Queen Anne must be intimidating, aloof, and sympathetic, all while committing to a level of silliness that speaks for how others see her. The dynamics between these three never fails to be interesting thanks to what their goals are. For Anne, it comes to respect and attention. For Abigail, it is about not wanting to let go of privilege. For Sarah, it’s power and opportunity. The ways these different goals clash is what also allows the film to resonate as more than just a comedy. This is particularly the case as we watch Sarah go down in favor with Anne. 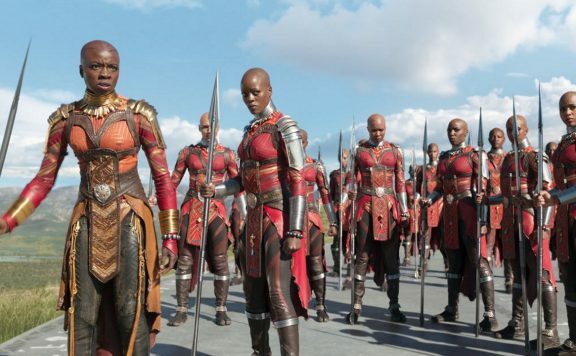 Seeing a character as not only one who knows how to play the game of thrones, but understands the real politics of it all, means watching a depiction of how history essentially changed due to personal squabbles. Adding to this element are the featured male players. 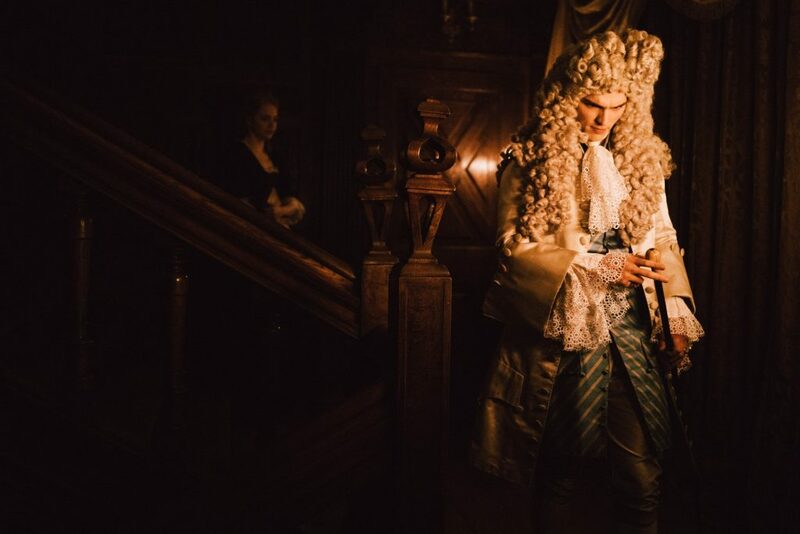 Nicholas Hoult makes the most significant impression as Robert Harley, 1st Earl of Oxford and Earl Mortimer. 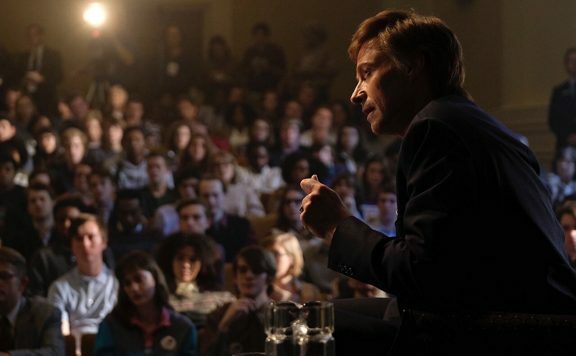 He’s a foppish noble with his own opportunistic goals, and while The Favourite doesn’t need his level of violent glee when it comes to attempting to get his way, it is a factor that helps ground the film back in some kind of reality when considering what types of people tend to have the most power. As previously mentioned, while the film does what is needed to embody the spirit of a period costume drama, Lanthimos revels in the opportunity to go against the standard presentation of this sort of film. Robbie Ryan’s cinematography is chief among the ways this is accomplished, as the ample use of the fisheye lens to make the viewer constantly aware of the camera does a lot to separate us from the weight that usually arrives with films of this nature. Casual anachronistic touches to the dialogue further set this film apart from films such as Elizabeth or The Duchess. The Favourite has a lot working in its favor as far as feeling unlike other films of a similar ilk. It is also Lanthimos’ most mainstream effort, sure to feel less alienating than the peculiar rhythms afforded to The Killing of a Sacred Deer and The Lobster. 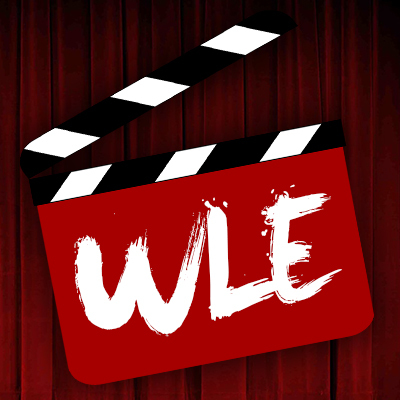 Production value and strong performances all add up to a fine comedy about the strife that comes from jockeying for position and behind-the-scenes politics. Even if it’s not a favorite, it is very entertaining.